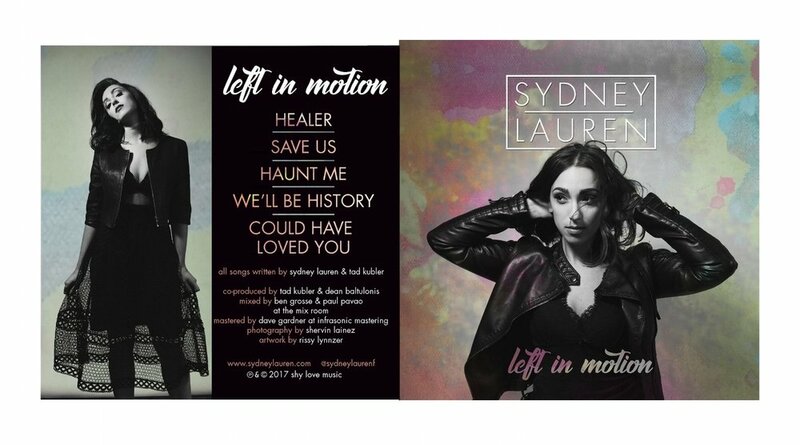 Purchase Your Physical Copy of "Left In Motion" Today! Please be advised, payment for the purchase of a cd is made through paypal or venmo. instructions for payment will be sent via email after filling out the form below. Thank you for your purchase! We will be in touch via email shortly!